The school has a very strong tradition in public speaking. 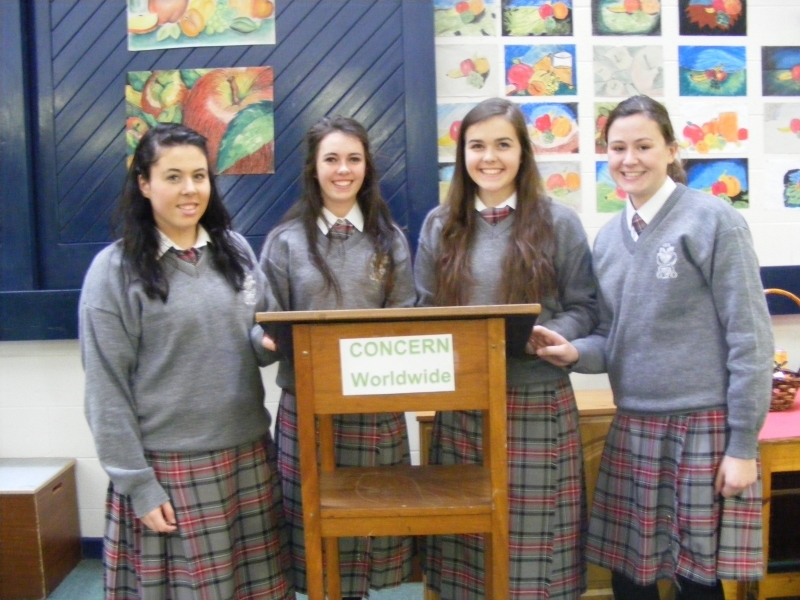 All students, from First Year to Leaving Cert are actively encouraged to get involved in Debating. There is also an intra- school debating forum that takes places regularly through out the year for all students. The school also enters many inter-school debating competitions both in Irish & English. Students achieve regional, national and international success.